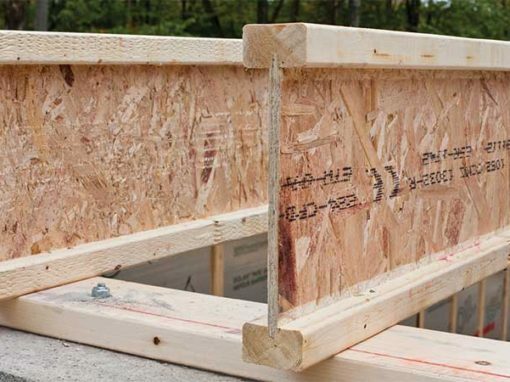 The Power Beam® is a superior glued laminated beam and header for use where reliable engineered wood applications are required. 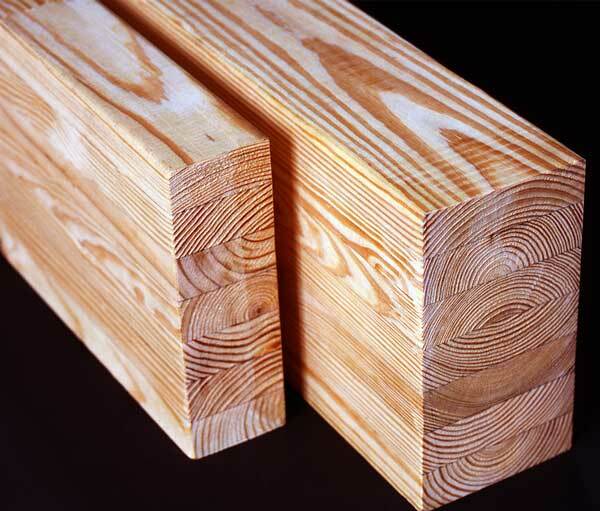 The 3-1/2″ and 5-1/2″ widths readily match 2×4 and 2×6 wall framing. 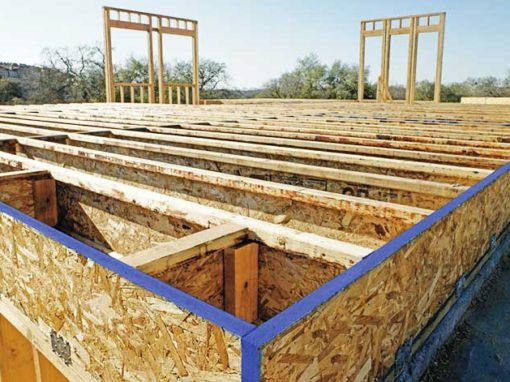 The Power Beam® depths also match all joist, truss, LVL, PSL, and I-joist floor or roof framing. 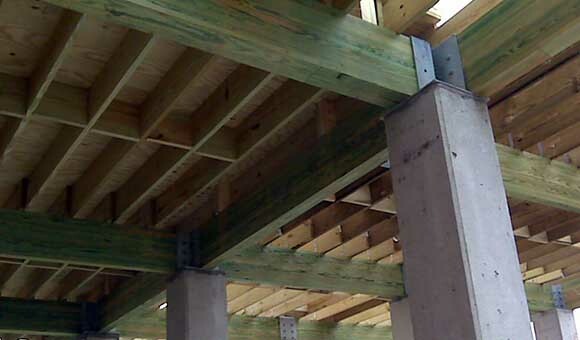 The 7″ Power Beam® (2800F) is for longer spans and heavier loading. Depths go up to 28 7/8″. 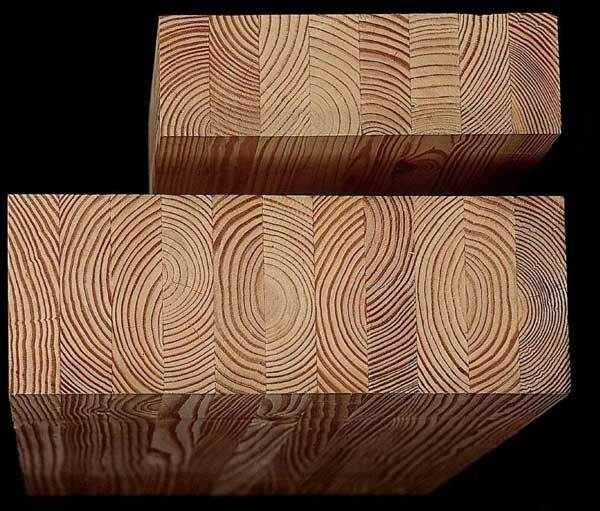 The Power Beam® uses only readily-available Southern Pine lumber, recognized through extensive testing as the strongest lumber resource available. Request your free Anthony Power Beam sample today!